Today we start praying to get back our FIRE! Has the devil started to eat at your drive? Have you lost your will to do all of things you love? Are you simply GETTING THROUGH THE DAY???? This is not how we are meant to live! This is NOT what God has in mind for you! What a way to start y'all! I can tell when the Devil is trying to bring me down, can you? Today was a tough one for me. We have been snowed in for 5 days! Talk about breaking point. I am on the verge of losing my mind. It is one thing to be with your children all day doing different activities inside and outside of your house. It is a COMPLETELY different situation when you are STUCK AT HOME. This week has put my passion for my family to the test. When the word PASSION comes up often we think about a career choice. What are we so passionate about we want to do it as our work? It's said that passion leads to our purpose. After reading through this chapter I've realized that PASSION goes beyond my career choice. It is more than my purpose. You need to have passion in every aspect of your life. Passion is defined as a strong feeling of enthusiasm or excitement for something or about doing something. 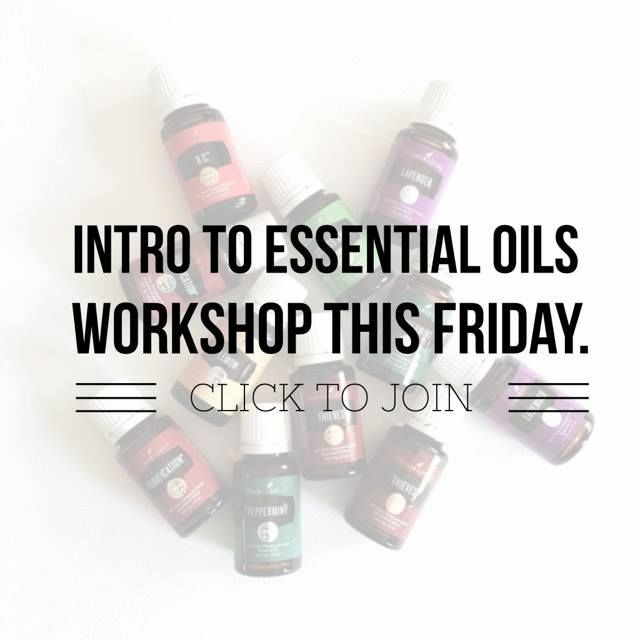 What if you woke up every day with enthusiasm and passion for your life?!?!?! Let's start planning our attack. Each one of us will be praying for something different since we are going to be specific about our needs. This is going to be tough. You have to be honest and lay it all out there. Where are you lacking passion in your life? JOIN US IN THE BOOK CLUB TO SHARE YOUR PRAYER STRATEGY! 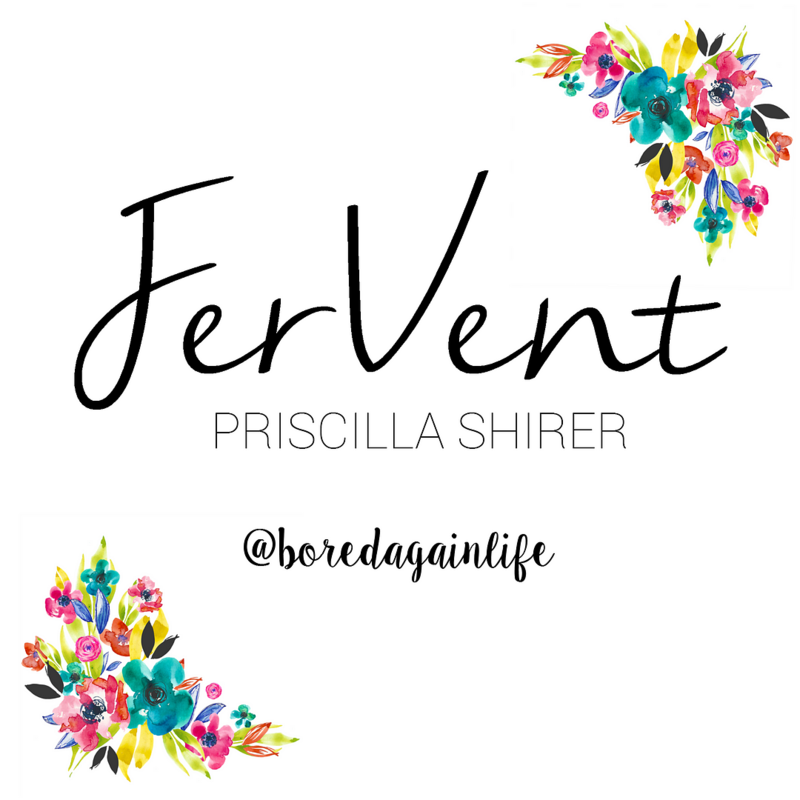 Have you started reading FerVent yet? 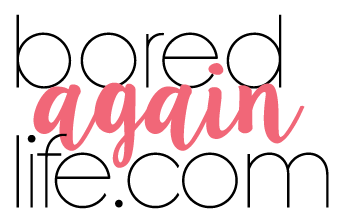 If you are just joining us, you can find all of the posts for this book series HERE. I was thinking yesterday some of y'all might need prayer cards! If you are reading a digital copy of the book you will need something to write your prayers on. Of course basic index cards will do just fine, but the designer in me had to make something pretty. You can download your copy for all 10 prayer strategies on dropbox. I would print them on a heavier card stock if you have it available, if not regular copy paper will work. I will be using regular paper myself. 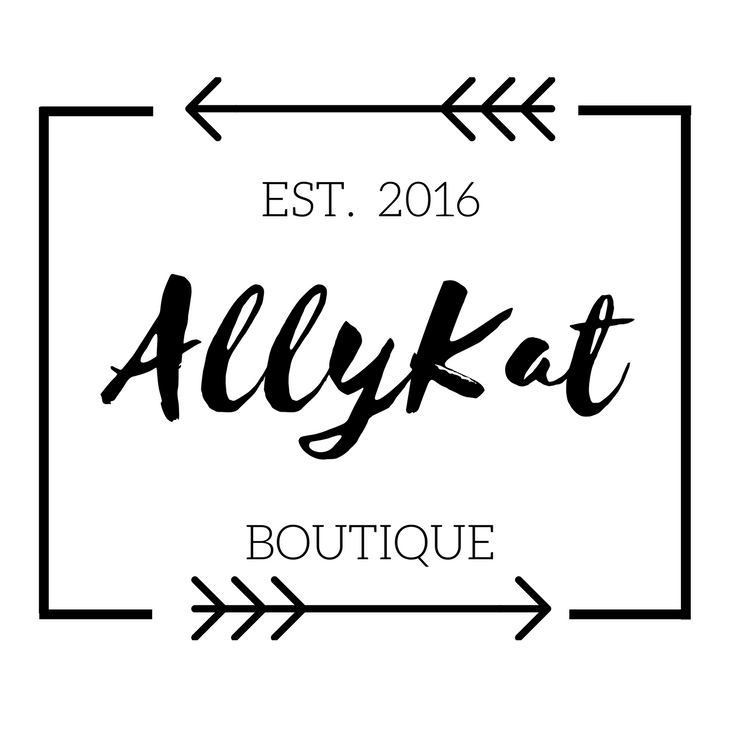 If you have trouble shoot me a message! Well hey there friends! Who's ready to start changing their prayer life? 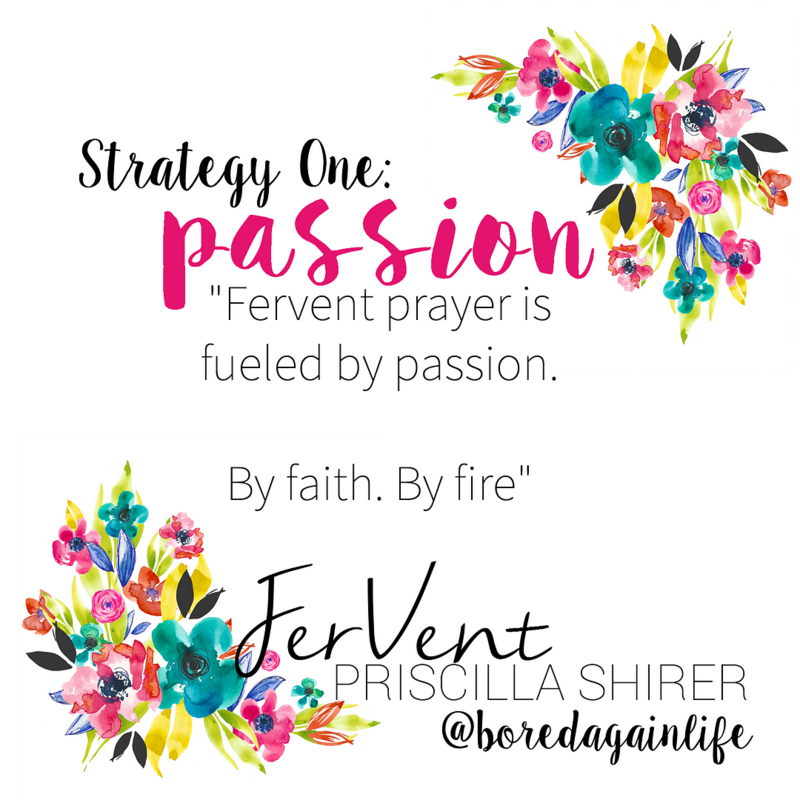 Those of you catching up - we are reading FerVent by Priscilla Shirer this month. I explained why in my last post introducing the book. TODAY we are going to be getting a little ORGANIZED. I want to make sure everyone is ready and equipped with the necessary supplies. 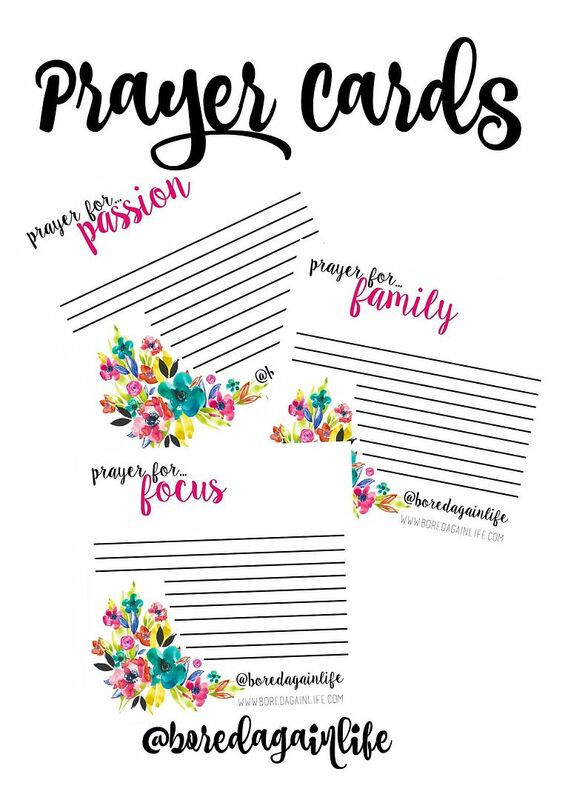 You are going to want to get a little notebook to write down your prayers, heart desires, etc... It can be fancy or simple. I choose simple. The words inside are important. 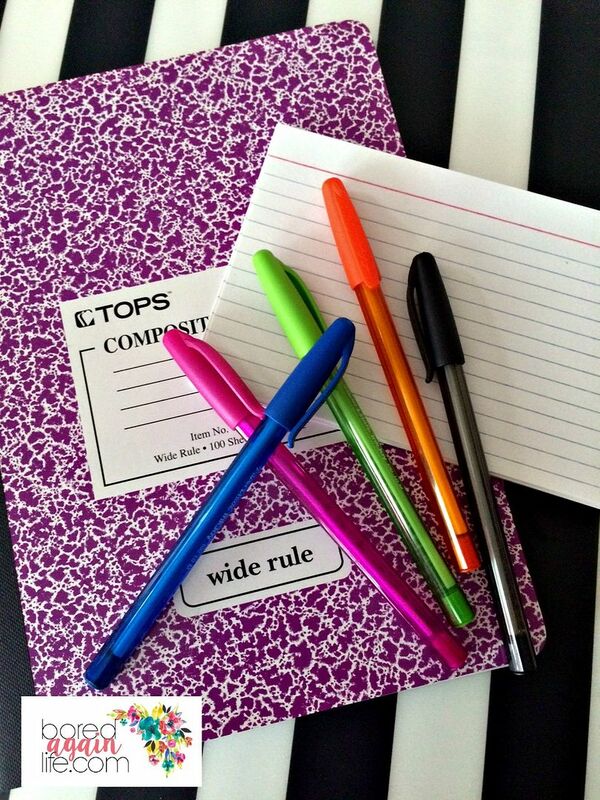 Next grab some pens and index cards. The index cards are for writing down our prayer strategies. We will be posting these EVERYWHERE around our house. The pens are for writing. Do you wake up in the morning ready to battle the day? I remember when I was a little girl we put on the Armor of God every day. Before we walked out of our home we were ready for battle. Armed and ready we will work through 10 prayer strategies. PLEASE PLEASE grab the book. What I am writing is 1% of the amazing words you will be reading. I am picking and choosing my favorite things. PRAISE :: REPENTANCE :: ASKING :: YES! Praise God for all he is doing already in our lives. Repent and be honest with God. Let him know your struggles. Ask him for what you want. Ask him to give you answers to your hearts desires. Yes. "All of God's promises have been fulfilled in Christ with a resounding YES!" 2 Cor 1:20 We will learn how to use God's Word in prayer. Tomorrow we will start talking about PASSION!!! Head over to the Facebook Group and tell us what area you are most excited about.